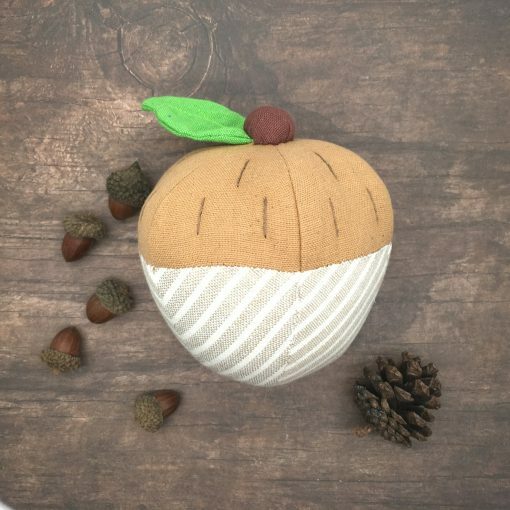 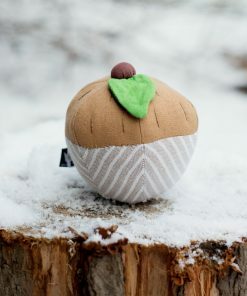 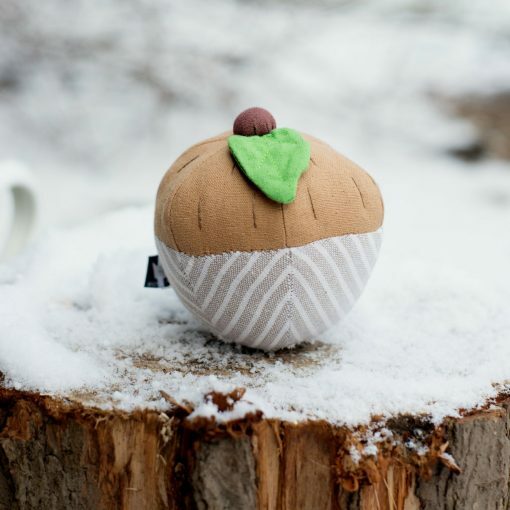 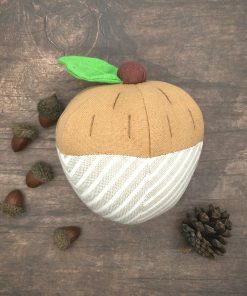 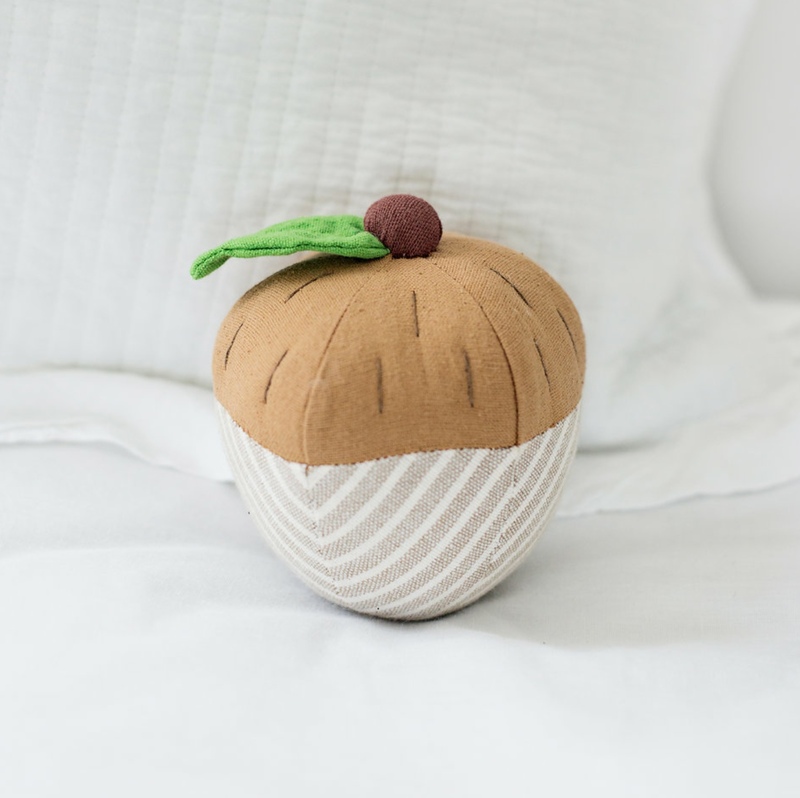 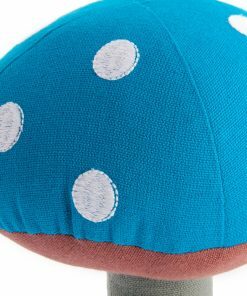 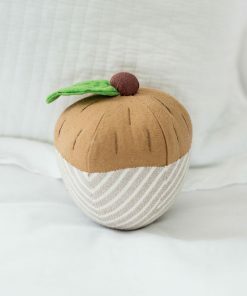 What an adorable little acorn rattle! 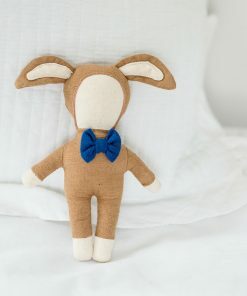 Made for little babies, to shake and make noises! 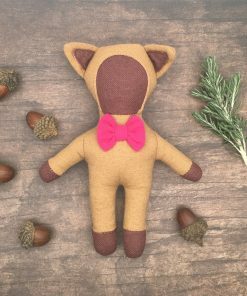 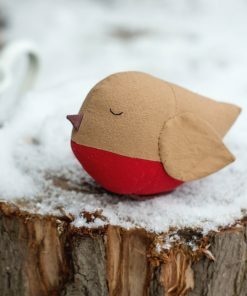 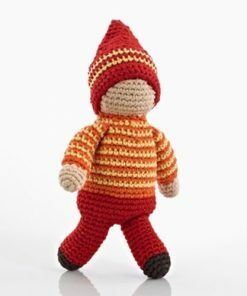 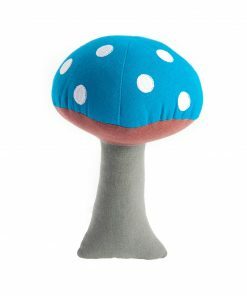 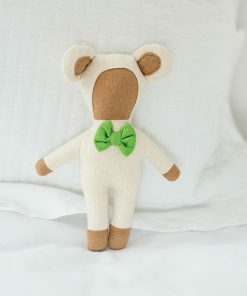 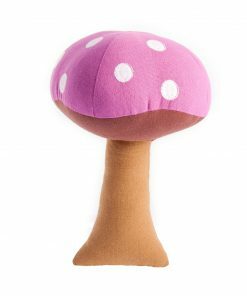 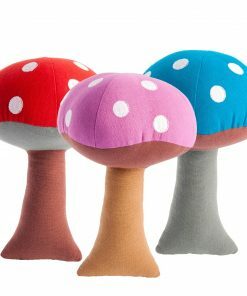 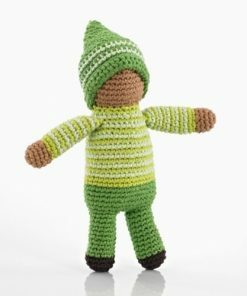 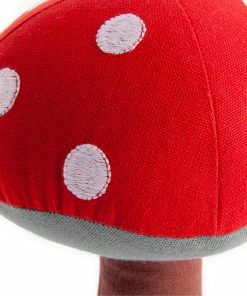 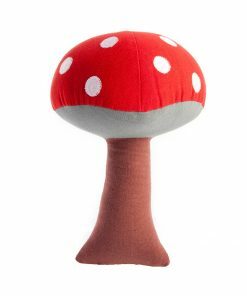 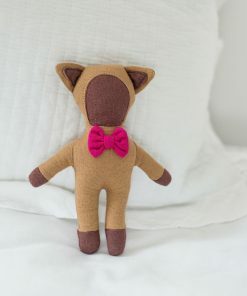 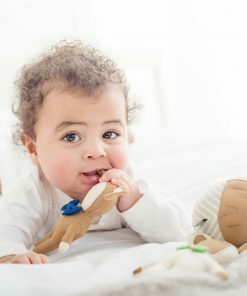 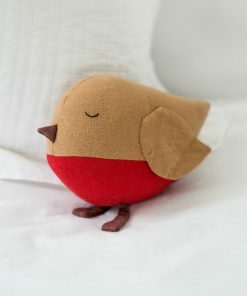 A lovely addition to the ‘forest friends’ collection and makes a wonderful gift for a newborn.